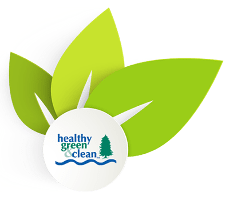 Book Your Commercial / Office Cleaning Today! Class A Cleaning prides itself on providing the best cleaning services possible. We encourage all of our customers to tell us about their experience. If you have received our services please feel free to write a review. 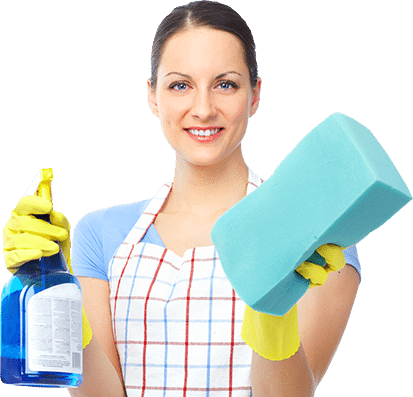 Our cleaning service reviews are important to our company’s success, and we strive to deliver the best service possible.